I’ve fielded some questions lately from our members about the quality of and sources of the food that is in our shares and offered as Extras. I think some of the answers below might help folks in general get a better view of where to go for good food and some of the broader implications. With the Romaine lettuce recall, growing understanding of the prevalence and harm of pesticides and lack of transparency and honesty in our larger food system, it’s very understandable that, even in the realm of local foods and CSA, people are nervous about their food and are rightly asking questions! 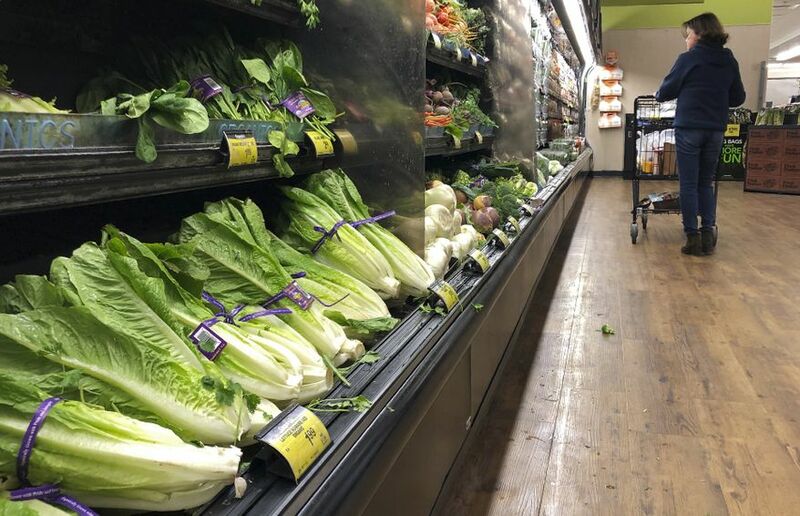 The CDC had to ban all Romaine lettuce in November because the tainted lettuce could not be tracked accurately enough back to the growers to single out the problematic stream. Meanwhile, our members were eating Romaine we knew was grown, handled safely, and delivered by a farm we trusted directly into their hands. The key here is knowing your growers or at least buying directly through someone you trust who knows the growers! This direct to consumer relationship supports the grower in setting the bar higher, knowing people care and are paying attention, sustaining their resolve for integrity and continual improvement, and vigilant to sustain their families, their crew, their land. their businesses, and all the life that supports and is affected by their growing. A foundational purpose and value of Shared Harvest is supporting local growers who care for their land and communities. Our entire share and most of our Extras are grown within 100 miles of our pickup location by small scale family farms that I know personally. Our shares are composed of 100% certified organic veggies, certified organic dried beans, and IPM apples (see below). I’ve become personally acquainted with the land and know the farmers that grow the shares and most of our Extras, including those who sell us meat and cheese. 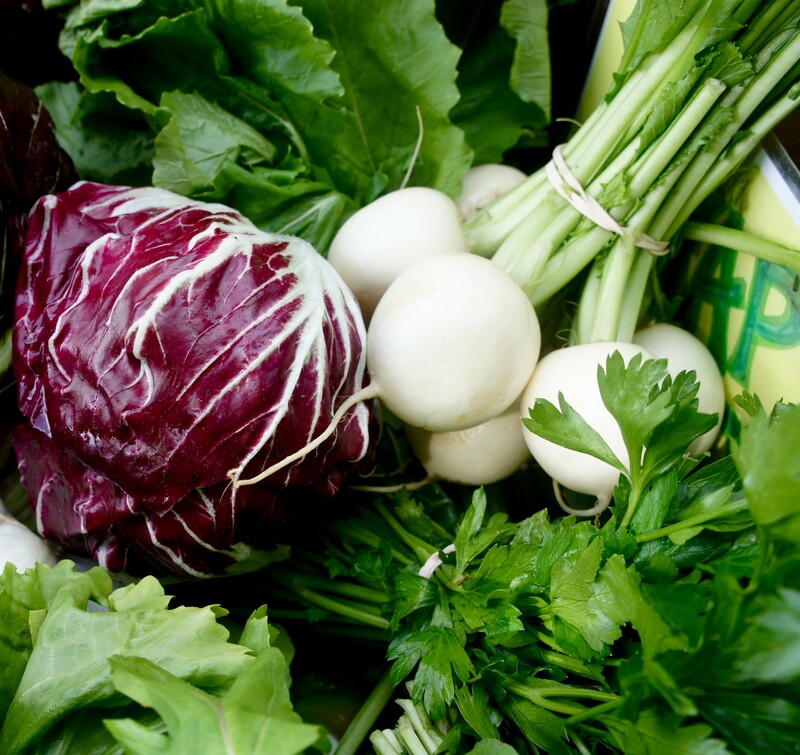 All of the Extras we offer are made of food grown only in New England (with few exceptions like salt or spices). 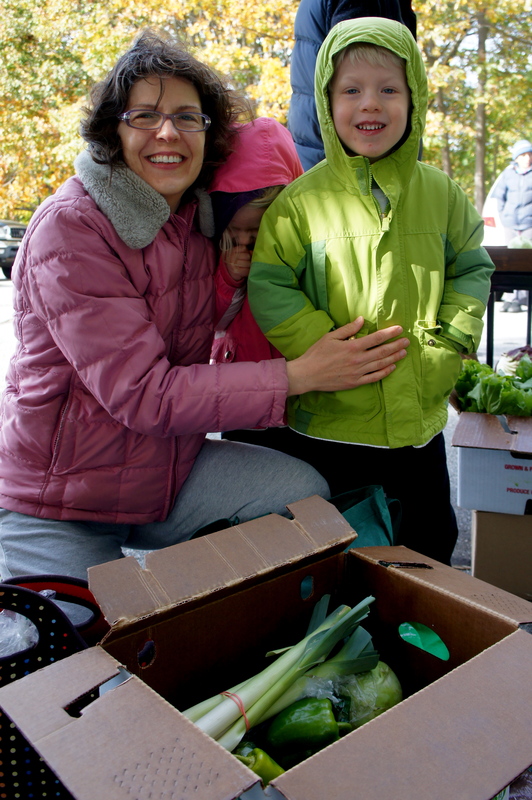 Many farmers markets and farm stands, including Wright-Locke, widen the offerings to include small scale local producers who may source ingredients from regions beyond. At some pickups, we make available this broader offering as “Extra Extras”, as we help Wright-Locke and Picadilly close down their regular season inventory of added value goods. 1. The apples and cider come from an IPM farm, Cider Hill Farm. Apples and other tree fruit can be tricky to grow using no pesticides, as fruit trees involve very long term growing situations and can have long transition periods to regenerate ecology above and below ground over the course of a long growing season, and with much loss along the way. IPM (“Integrated Pest Management”) when done right, can actually involve fewer pesticides than even certified organic fruit, and features the grower (in this case, Glenn Cook, farmer-owner of 30+ years) carefully scouting for problems and imbalances prior to any intervention, as well as cultural interventions such as new and improved breeds, soil amendments, etc. Whereas, certified organic at this point does allow some sprays of non-persistent chemicals such as copper, etc. that might do harm and can be overused if scouting is not part of the program (and it’s not required for certification). Extras from Alprilla included garlic, shallots, potatoes, beets, celeriac, parsnips,and the grain flours. 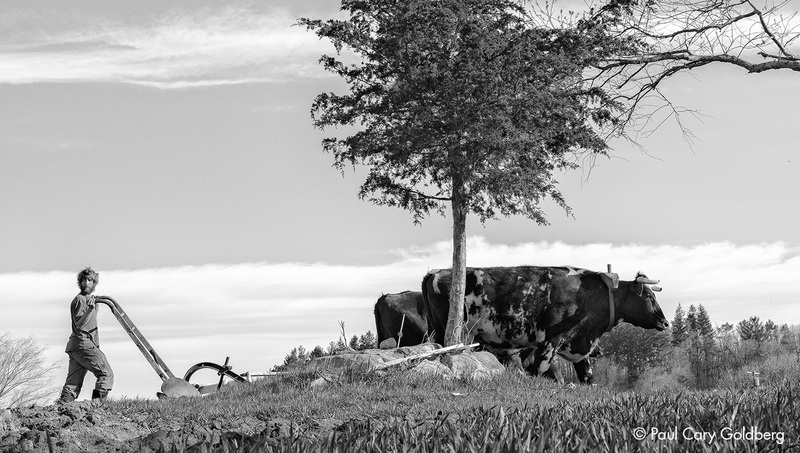 Alprilla utilizes the latest in soil-building practices, including holistically managed grazing, carefully trained and timed animal impact in the crop fields (with oxen! ), carefully balanced compost and soil amendments, and the invaluable effect of vigilant growers in the field every day. 3. The frozen blueberries are from non-certified, ecologically managed farms in maine and Nova Scotia. We source these from Forest Hills Farm via Blue Sky Produce, a distribution channel founded by a friend who was a farmer herself and now runs this program to guarantee good growers a better price for their efforts, helping them sustain their land, families, and communities, while keeping us healthy with their nutrient dense berries! 4. Some of the items sold by Wright-Locke farmstand, including Walden Local Meats, are not certified organic, but most are pesticide free. 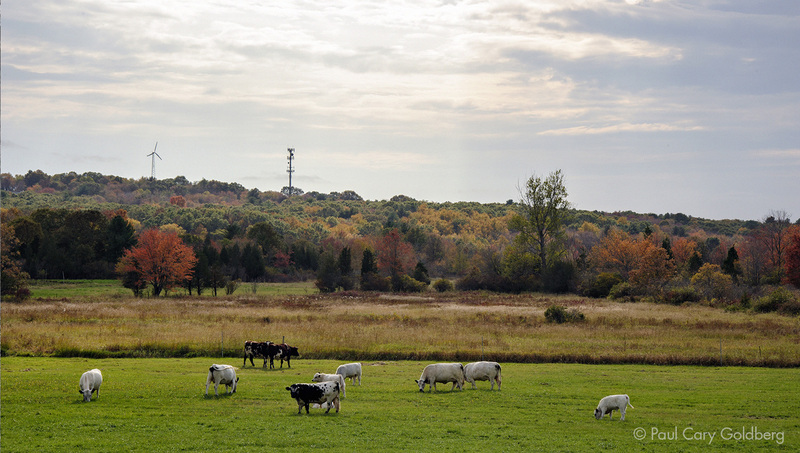 As an example, Walden Local Meats are all from pastured, humanely raised animals. See Our Standards for a statement from Walden Local about these meats and some things to know about certified organic animal products. Here’s what to expect in your share and some advice about how to enjoy and store…if you have any leftover after the holiday festivities! Extras this month include apples by the bushel, fresh cranberries, several unique and interesting potatoes, including fingerling, a variety of winter squashes to grace your centerpiece and then fill your plate, meats and cheeses, and some staples like bulk carrots, potatoes, and cabbage, honey, and maple syrup. Apples! All late season storage varieties so they’re nice and crisp still. Garlic 3/4#, this month is good for use right away or very short term storage. Keeping in a closed jar (whole heads, in the peel) in the fridge will prolong the life. 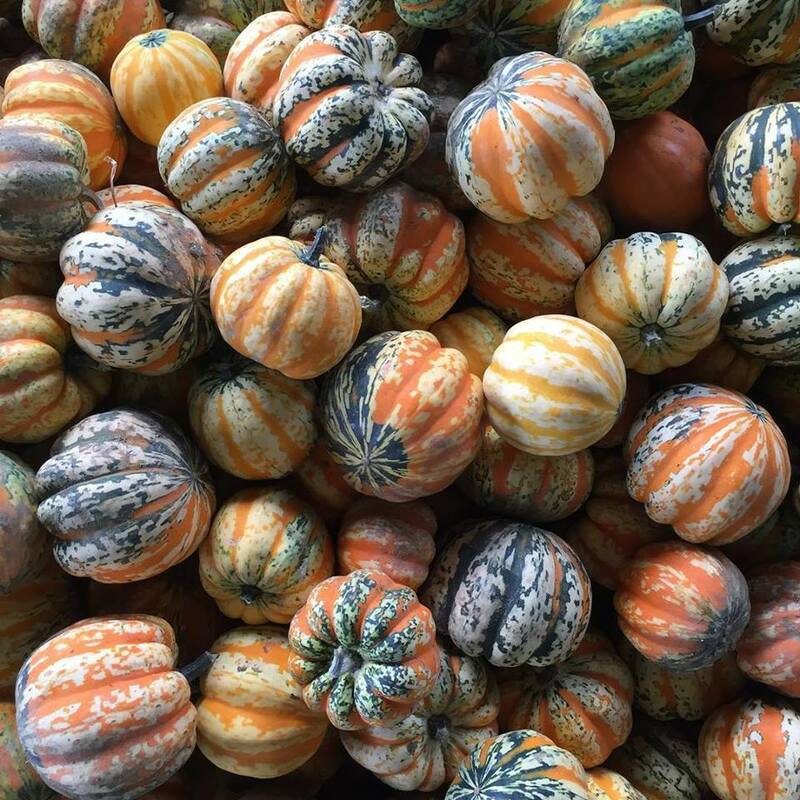 Store in dry moderate temps (kitchen counter or pantry) for about a month: herb bunch, acorn squash, onions 2#. Once dry, herbs can be store in airtight jar for many months. For longer storage, store onions in cooler temps, in paper bags for moderate moisture, in a dark location. Store in dry moderate temps (kitchen counter or pantry) for about a month, then in a closed jar for months: Popcorn bouquet of 2-4 ears. If storing these for later use, test kernels for good popping, then when the moisture is right, pop off ears and store in a jar to maintain good moisture level (not too dry, not too moist!). 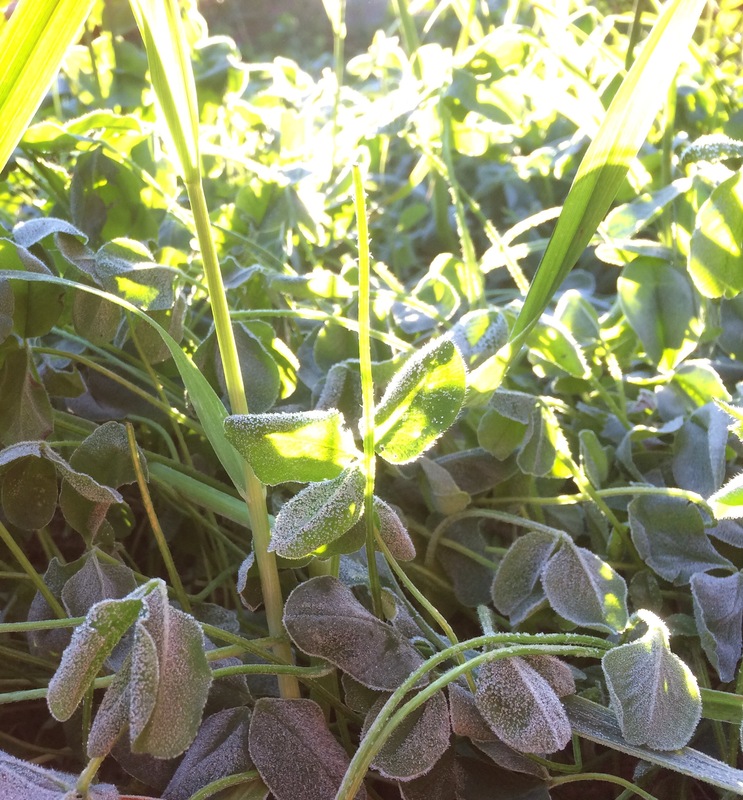 Hard frost hit the Pioneer Valley this week spelling the end of summer crops, but the beginning of wonderful for many of our fall and winter foods which get their best flavor and storage quality after such cold temperatures. The fields are getting tucked into bed with their cover crop covers now nicely green and established, feeding the soil for next spring and summer’s plantings. 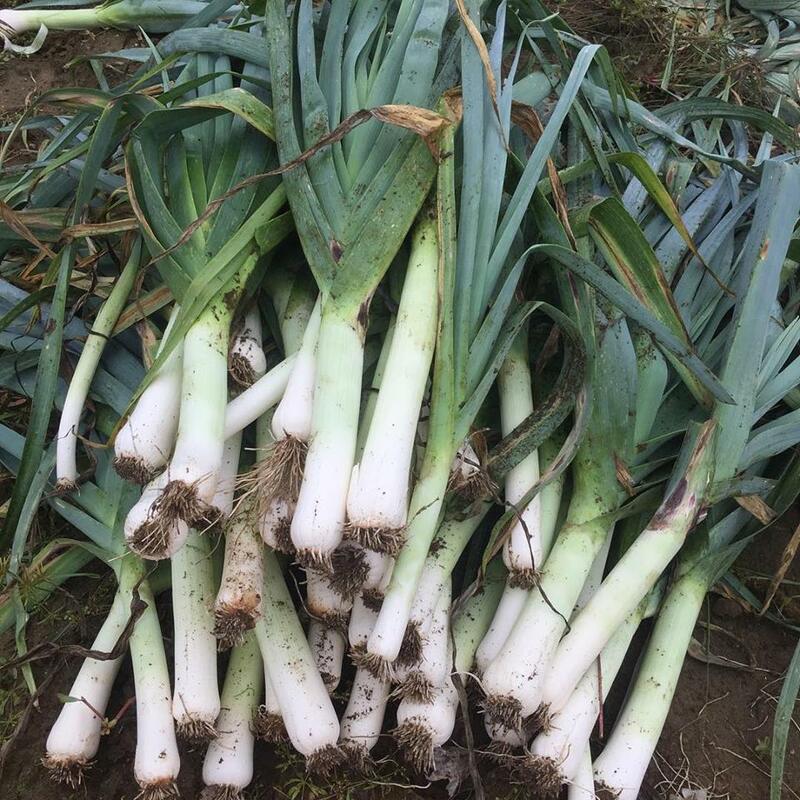 However, many fields are still occupied by this year’s food, such as kale, brussels sprouts, leeks, still yet to be picked and brought fresh to the kitchen table and home stores. The squash, sweet potatoes, onions and garlic have all been curing at just the right temps and timing for the best eating and storage quality. All the potatoes and some of the roots, the peppers and tomatillos, and cabbages have all been harvested ahead of now and in cold storage, washed and packed yesterday and today for our shares. 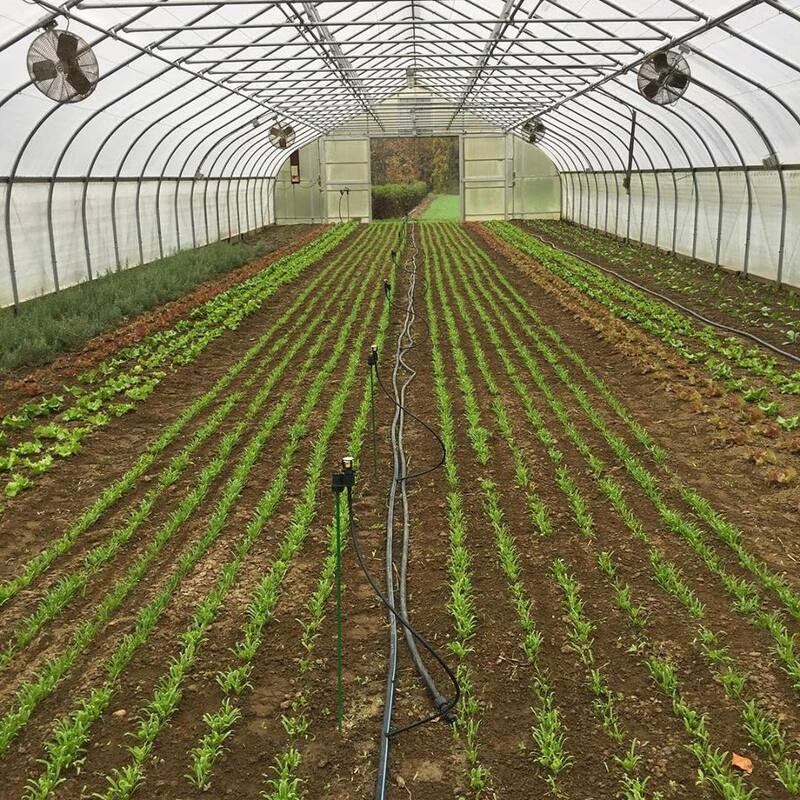 Lettuce, herbs, and other more tender greens, if grown under shelter of a hoop house or covered with insulating fabric for a heavy frost, can be harvested well into the colder months of fall. And Brussels Sprouts are the best after a hard frost–the farms are able to harvest these and other greens once they’ve spruced up in the warmth of the day. 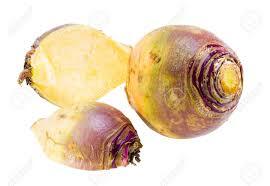 Store in dry moderate temps (kitchen counter or pantry) for about a month: herb bunch, and carnival squash, onions 2#. Once dry, herbs can be store in airtight jar for many months. For longer storage, store onions in cooler temps, in paper bags for moderate moisture, in a dark location. Hi everyone! Now that the winter is wrapping up, we’ll be working on our site a bit. You’ll notice some changes this week and next–bear with us as we work to get all of our content reorganized and updated. Thanks for a wonderful winter season! Come visit us at Arlington EcoFest on Saturday, March 24th. Stay tuned for details! Some extras of some of the above, since the salad greens didn’t work out (see below). Rutebagas and Gilfeathers are surprisingly versatile, steamed and mashed, shredded raw into salads, fermented, etc. Gilfeather can be successfully used in place of cauliflower in some recipes. See the Recipes page under the Storage Tips and Recipes Menu for some interesting ideas. The salad greens at Riverland did not regrow well for this month (typical greenhouse growing for winter harvest is “cut and come again” with the second and third cuts always being fairly dicey, given constraints of indoor growing–a matrix of factors including timing of planting and cutting, sunlight (and heat) availability, snow cover, space, ventilation, weather conditions at harvest, etc. 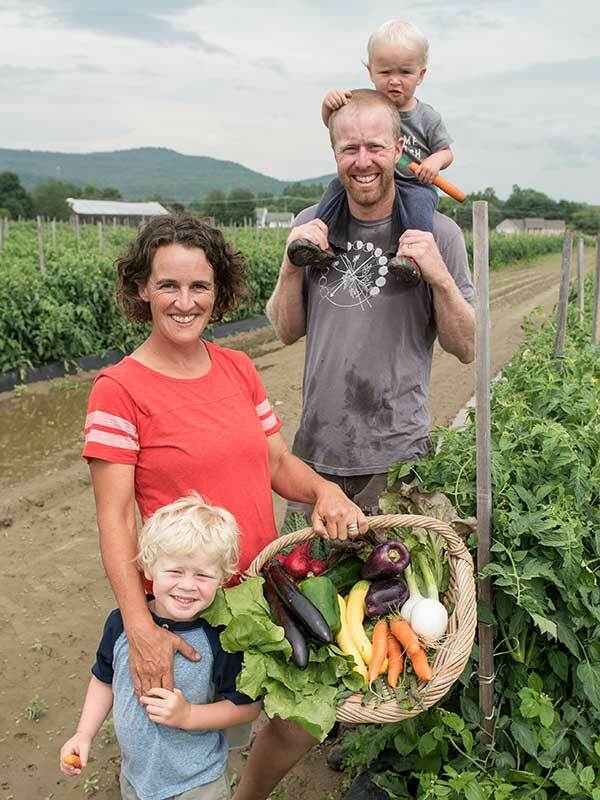 Kudos to farmers Meighan and Rob for taking on the challenge of winter greens growing each year!